All fun. No bugs. 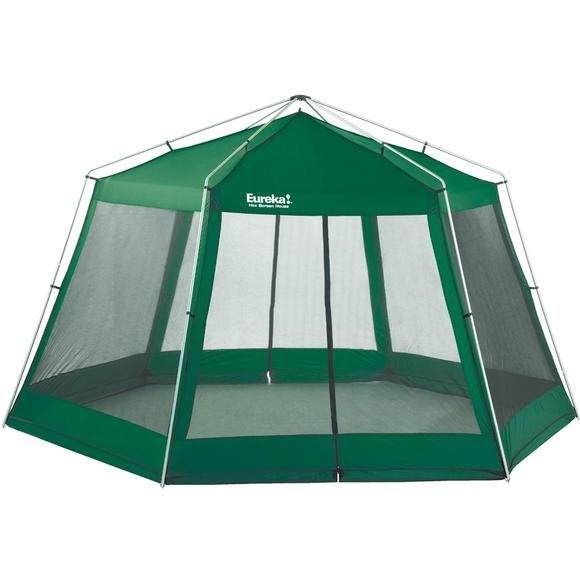 Freestanding screened-in shelter is a campsite gathering spot. Eat your meals in peace, escape to some shade or have a gathering point that isn't your tent - every campsite is better with a screen-house! All fun. No bugs. Freestanding screened-in shelter is a campsite gathering spot. Eat your meals in peace, escape to some shade or have a gathering point that isn&apos;t your tent - every campsite is better with a screen-house! Stuffed Size 45" x 14"